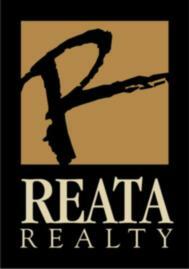 Reata Realty is proud offer Fort Worth homeowners, home equity protection and peace of mind that their home equity will be protected. We can now offer our clients "EquityLock Solutions" Home Price Protection™ Contracts which compensate a homeowner in the event of a real estate market decline. Home Price Protection™ helps protect the value of the typical family’s largest asset: the equity in their home. This is a huge asset for Fort Worth homeowners. Home sellers can now offer Home Price Protection to potential buyers. What an awesome way to set your home apart from the crowd! For Fort Worth home buyers you can reduce the risk of buying by protecting your equity if there happens to be future declines in the market.